Fire Emblem Heroes is the second mobile title from Nintendo, following Super Mario Run before it. Fire Emblem Heroes does not have a one-time price tag you must pay to unlock all of its content. Instead, it adopts a free-to-play model where you can earn or purchase Orbs, or the game's in-game currency. We'll show you strategies for Fire Emblem Heroes so that you can summon additional heroes for fewer Orbs. We'll also provide strategies and tips on how you can level up the heroes you've summoned and the best way to raise them. When you play Fire Emblem Heroes you'll want to save up as many Orbs as possible to summon hew heroes. You can do this by taking Orbs and heading to the Summon screen. Each summon costs five Orbs. For each summoning round you should wait until you've saved 20 orbs and then go back to summon five heroes at a time. You will pay 20 orbs for your first summon round, but each time you return the summon cost will go down. This means you will pay four Orbs for your second, third and fourth summoning rounds and only three for your fifth. In this way you will save five Orbs. That will make your next summoning round a whole lot simpler going forward. Make sure you learn and understand the Triangle of Power, which you can access at any time during battle on the bottom right corner of the screen. Essentially, it explains the strengths and weaknesses you'll see in-game. Red weapons beat green weapons, green weapons beat blue weapons, and blue weapons beat red weapons. You will have to ensure you travel with a group of heroes that can combat all of these strength and weakness triangles, so make sure you're picking up heroes when you have the spare Orbs. In addition to earning Orbs, you need to also earn SP points to level up your heroes. Make sure you also improve their skills to keep them fighting fit and ready to charge into battle for you. This section features guides to help you level up your heroes, win the battles they fight in, and earn additional Orbs. Keep checking back for additional strategies as they go live. 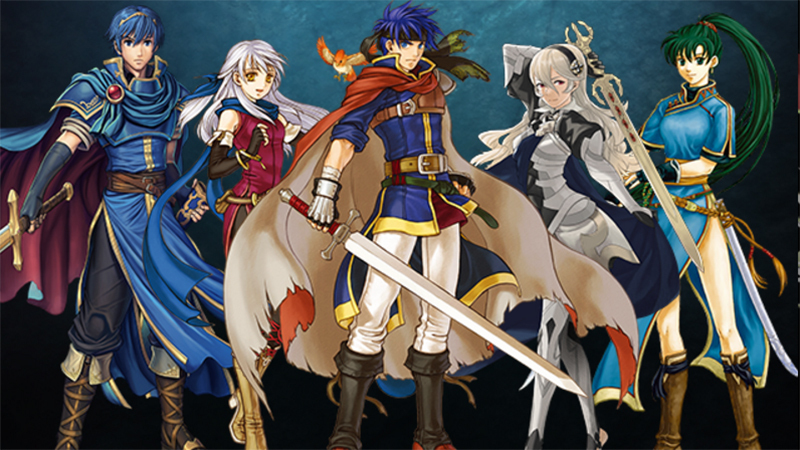 The first step to greatness in Fire Emblem is building up your army. Here you can learn how to do just that. Every hero comes with a rating, and here you can learn just what that entails. Here you can learn about how to use Hero Feathers to buff up your favorite units. These walkthroughs will assist you when it comes to the more difficult Fire Emblem Heroes gameplay mechanics. You can download Fire Emblem Heroes on either iOS or Android right now. Download Fire Emblem Heroes from the Apple App Store. Download Fire Emblem Heroes from the Google Play Store.